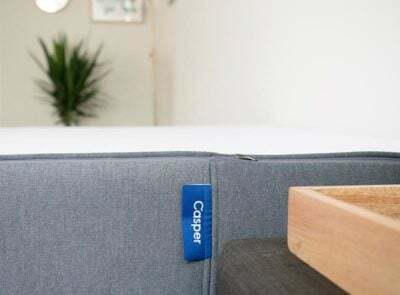 Both the Five Star Down Alternative and the Casper pillow are down alternatives with 100% cotton covers, which means that when it comes to telling them apart, it’s all in the details. 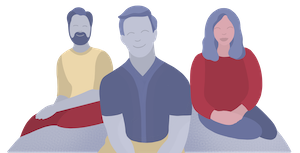 So which one could be the right fit for you? Read on for my full comparison. 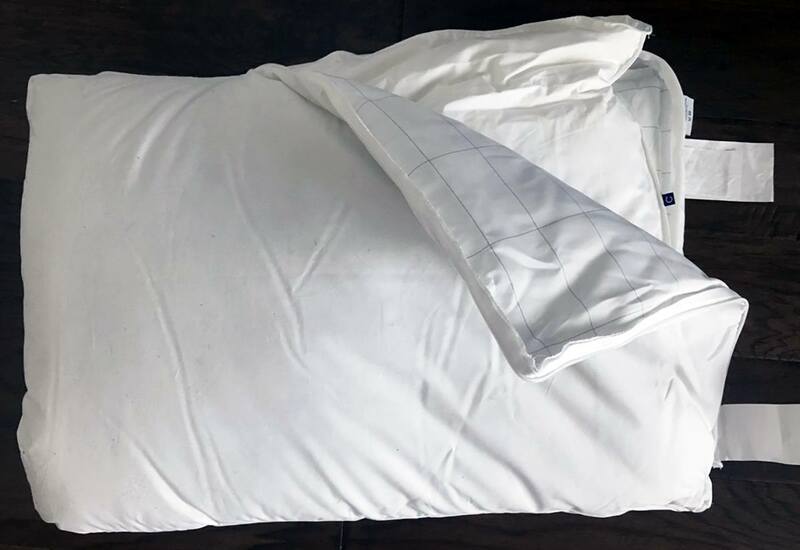 Check out the full Five Star Down Alternative pillow review, here. 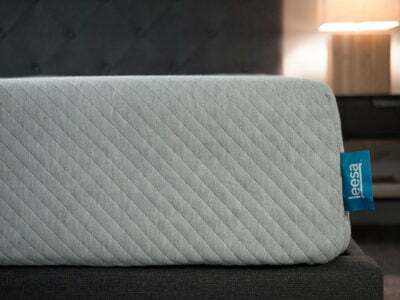 Read the complete Casper pillow review, here. You are on a budget. 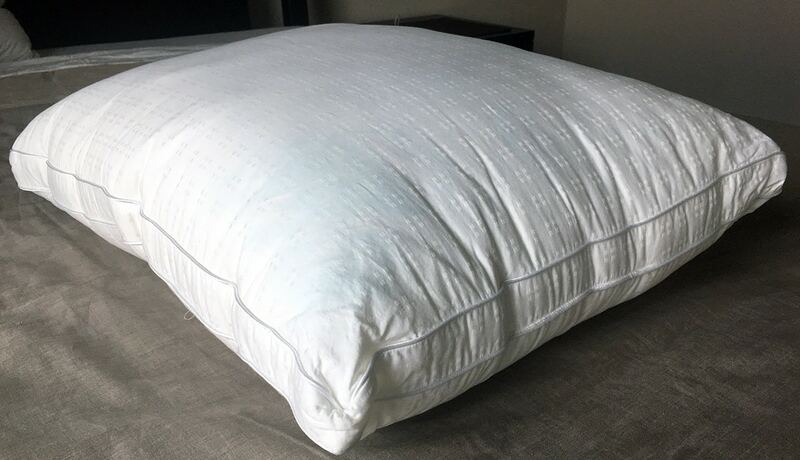 Compared to the Casper pillow, the Five Star Down Alternative pillow is significantly less expensive and – on its own- could fit most budgets. You are a stomach sleeper. 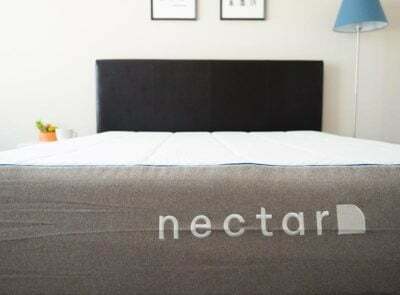 It does provide slightly more firmness and even distribution than a down pillow (based on my experience). However, I think this pillow is the best fit for stomach sleepers (or even back sleepers) more than side sleepers. You want to see and feel the pillow before buying it. You can now take a look at the Casper pillows in Target stores. This will let you get an idea of what the “pillow in a pillow” concept is all about before purchasing one. You are a back or side sleeper. 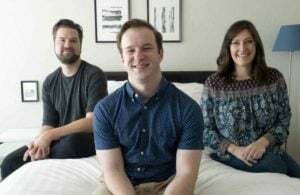 Because the Casper pillow is essentially two pillows in one and there is a 2” gusset, you get more firmness and loft than the Five Star Down Alternative. This puts it right at a good place for side and back sleepers. Stomach sleepers can, of course, remove one of the pillows and be happy as well. You like down but have allergies. 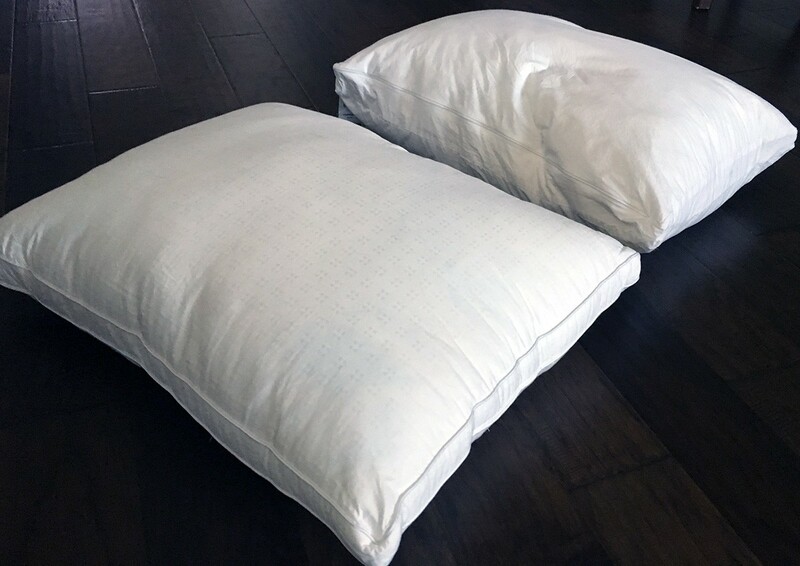 Both of these pillows are hypoallergenic and made with 100% polyester fibers. The good news is they also both have that cozy down feel to them. You want easy care. 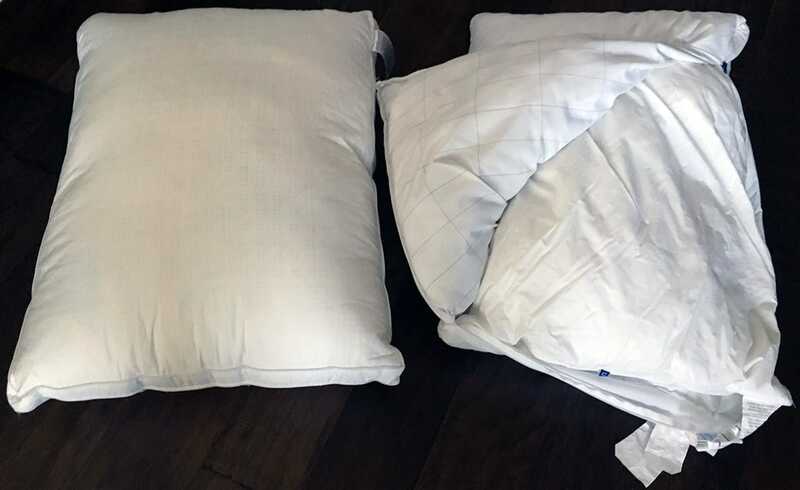 Both pillows are easy to machine wash and dry and may only require occasional fluffing in the dryer to keep it in good shape. 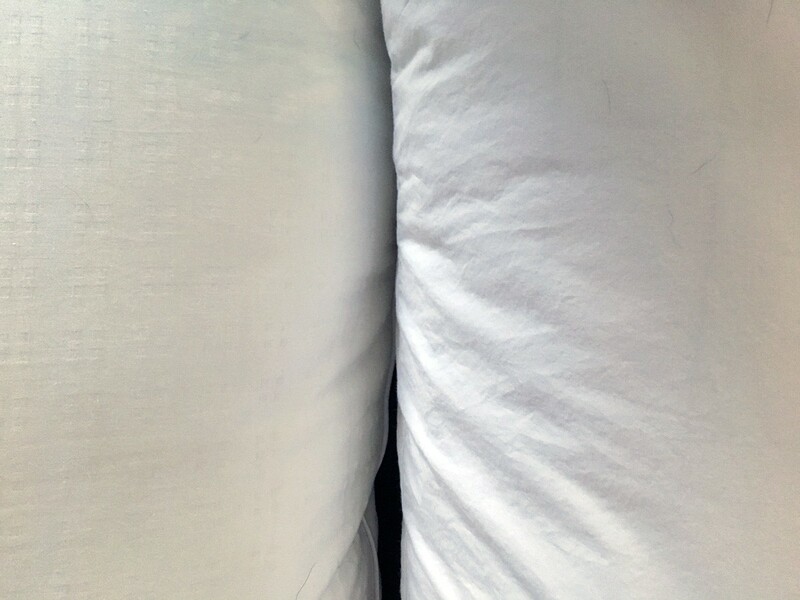 From their polyester fillings to their gussets and cotton covers, these pillows are extremely similar. 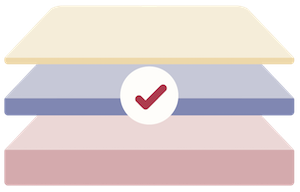 What sets them apart – mostly – is that Casper’s pillow in a pillow design gives it slightly more loft and support. 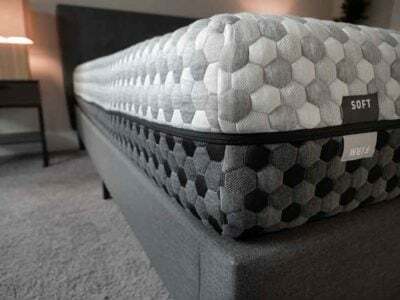 This makes it a better fit for back and side sleepers while the Five Star Down Alternative could be a home run for stomach sleepers.